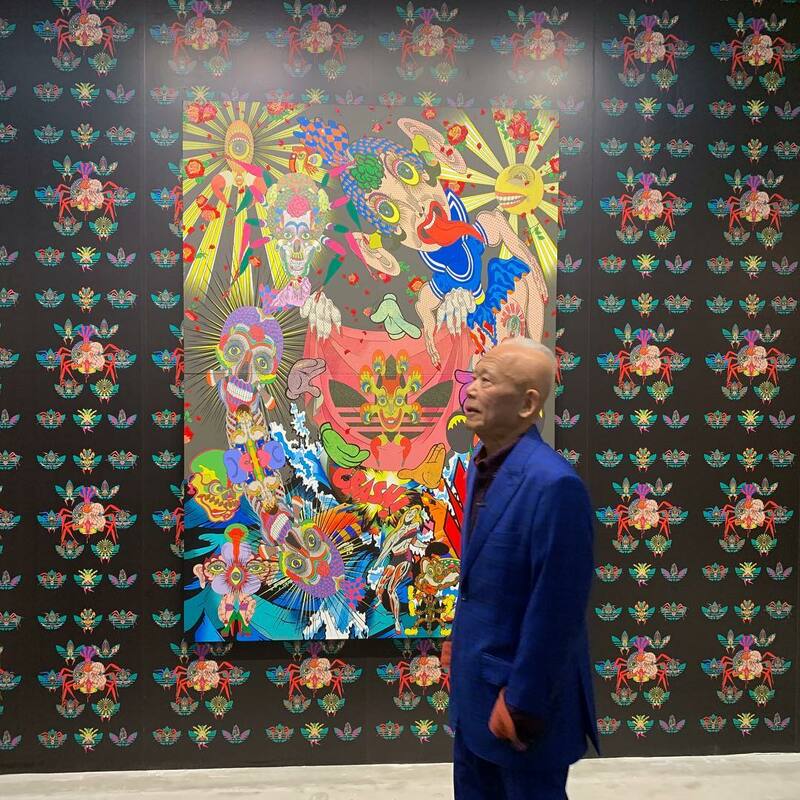 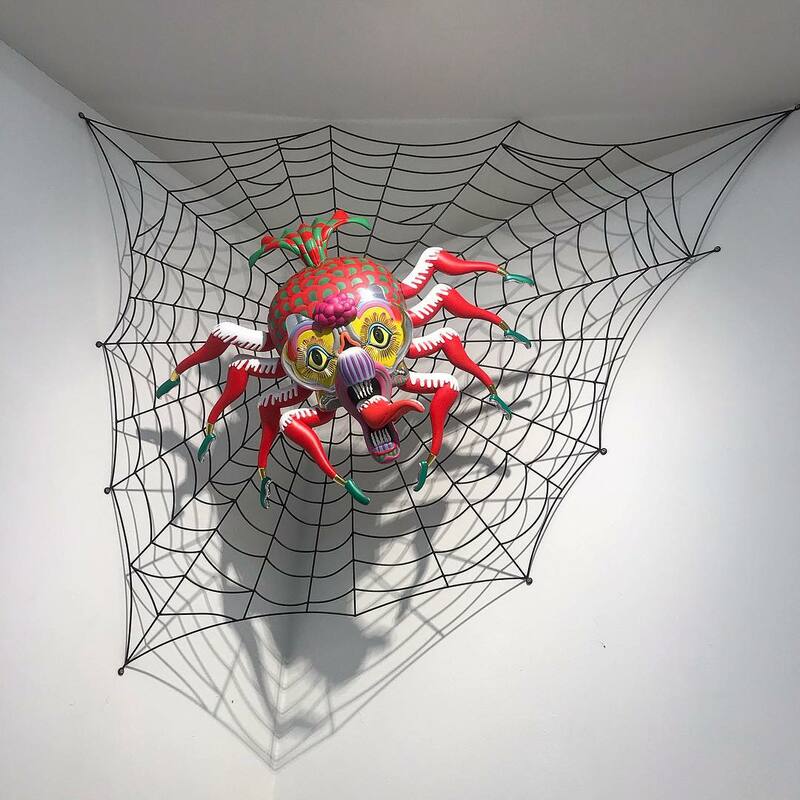 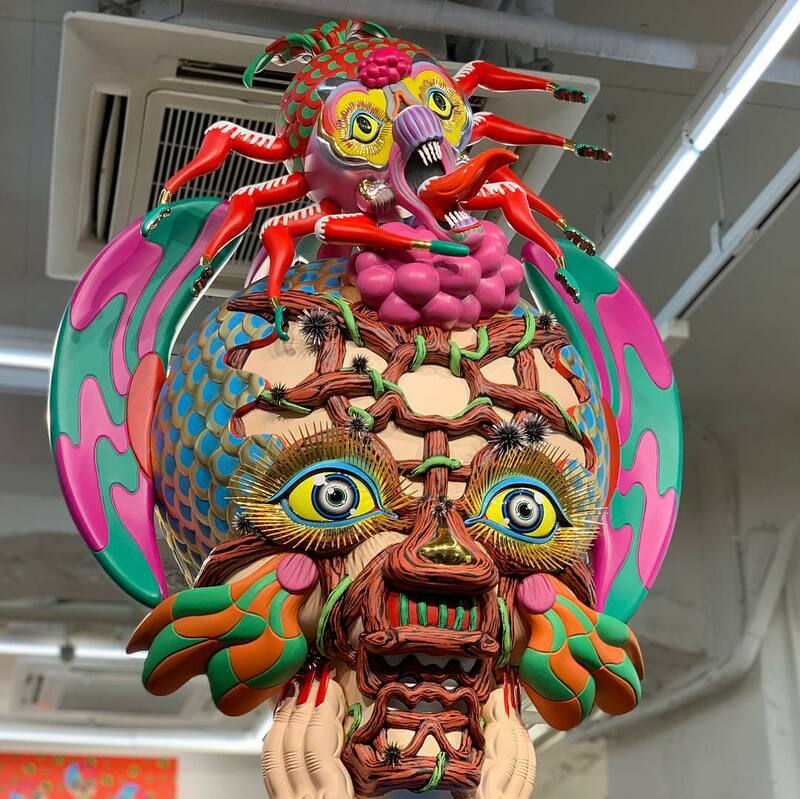 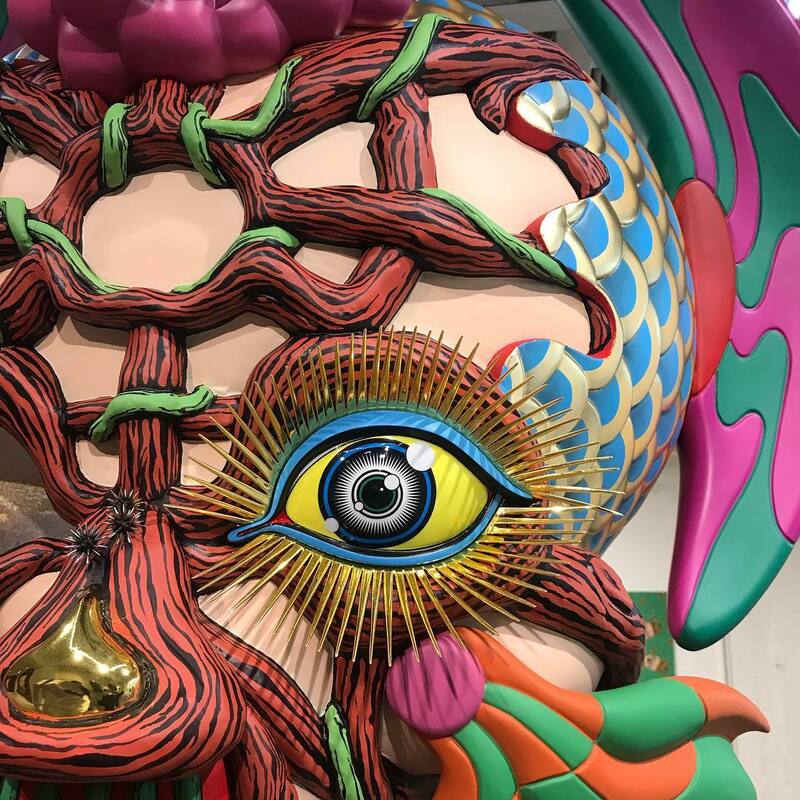 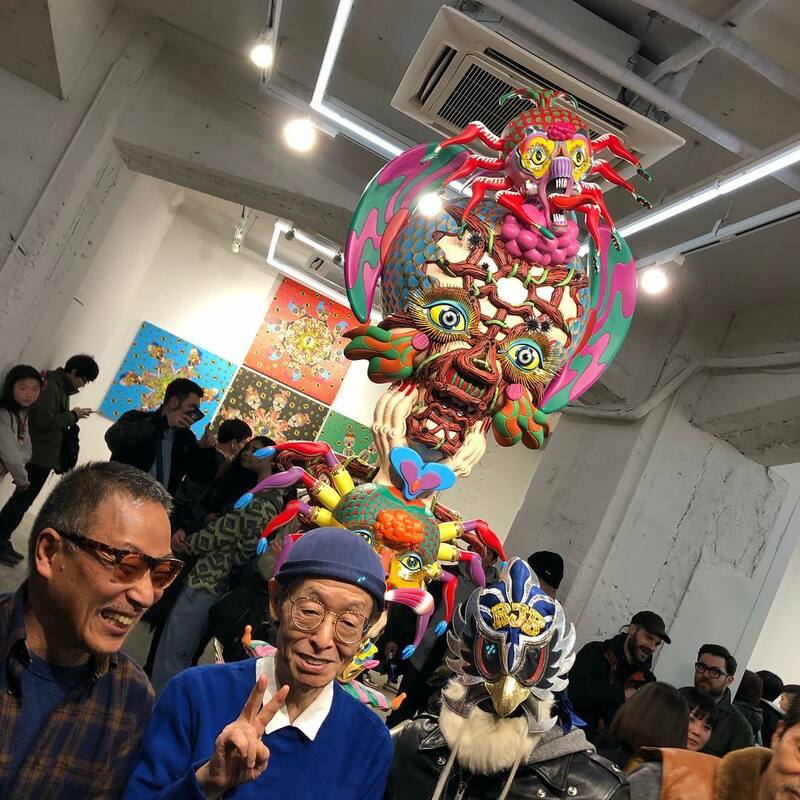 Over the weekend, Nanzuka in Tokyo presented a special show in association with adidas Originals from the legendary Keiichi Tanaami featuring his special mix of surreal imagery influenced by childhood memories such as the Great Tokyo Air Raid of World War II. 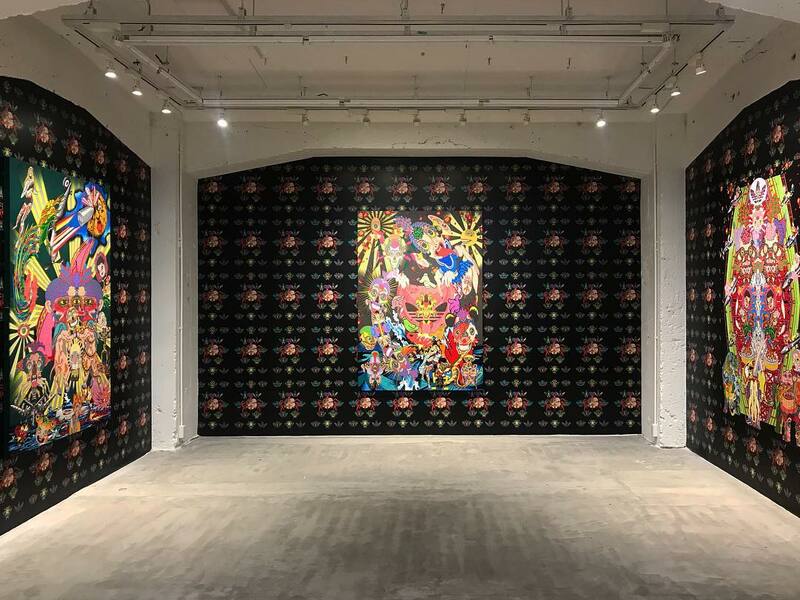 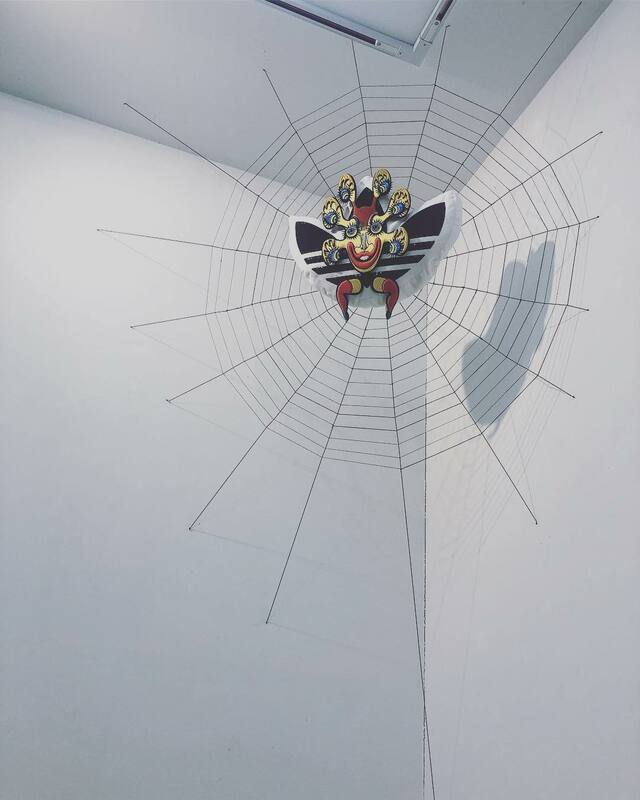 The new body of work includes 16 new works on canvas, with many that feature the brand’s famous “Trefoil” logo and several new three-dimensional works. 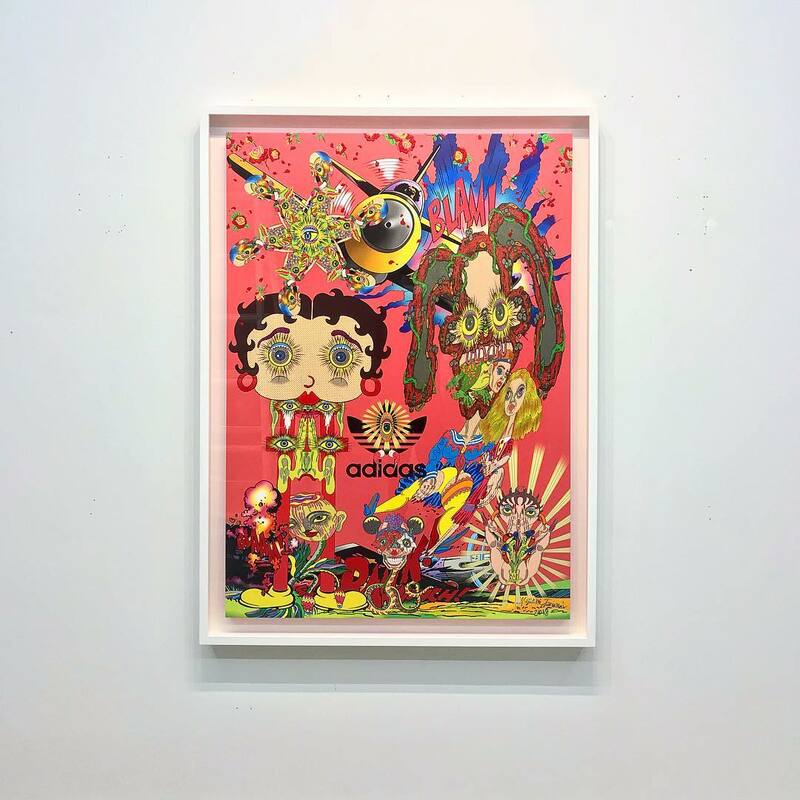 Following the exhibition, a “ADICOLOR X TANAAMI” 9 item collection will be released in March including versions of the 3-stripes California T-shirt, as well as the Firebird tracksuit that marks its revival for the first time in four years. 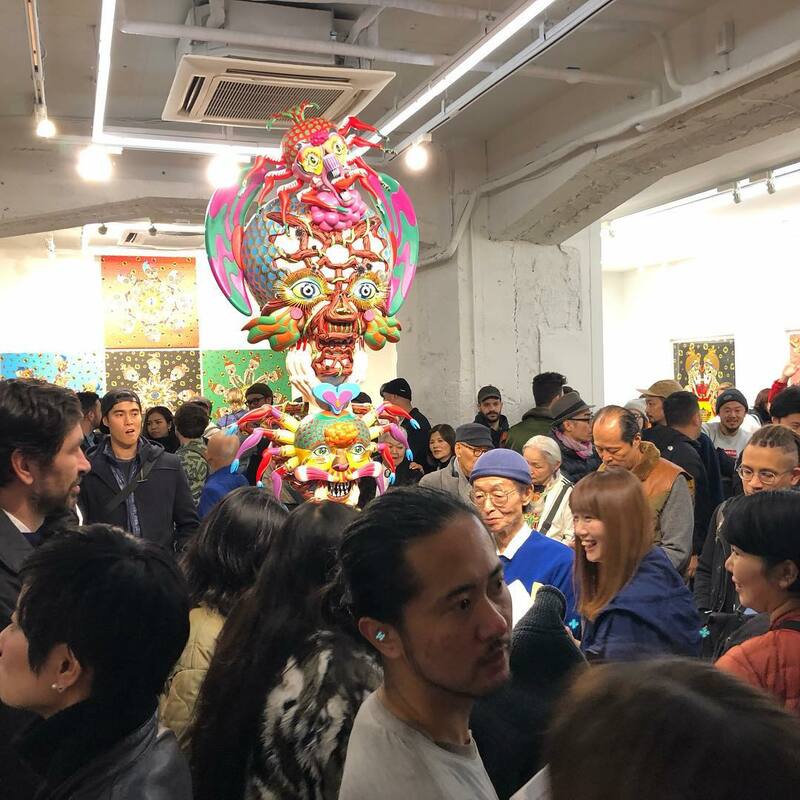 fkswkta, the artist, and the gallery.